By Diane DeSantis·	 7/9/2012, 11:50 a.m.
Boston native Taniya Nayak has become a TV design sensation, hosting HGTV’s “House Hunters on Vacation”, appearing as a featured designer on Food Network’s “Restaurant Impossible“, collaborating with her husband Brian O’Donnell to execute design overhauls on restaurants around Boston, and now debuting the Taniya Nayak Collection on Wayfair. 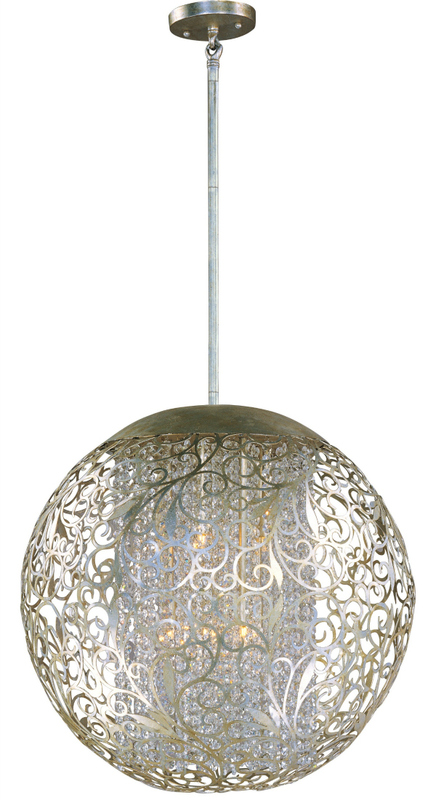 With a range of price tags, this lighting collection offers something for almost every budget. Nayak took a break from her jam packed schedule to chat with me about the new line, Boston’s impact on her role as designer, and how she simply can’t live without her Keurig. ROOST: Can you describe the Taniya Nayak Collection in 20 words or less? TN: What was important about this collection for me was making something for everyone. You see a wide range—the majority are very affordable, but you have a few high-end items. I’ve always felt that lighting is like adding jewelry to a room, so it was fun for me to do this. 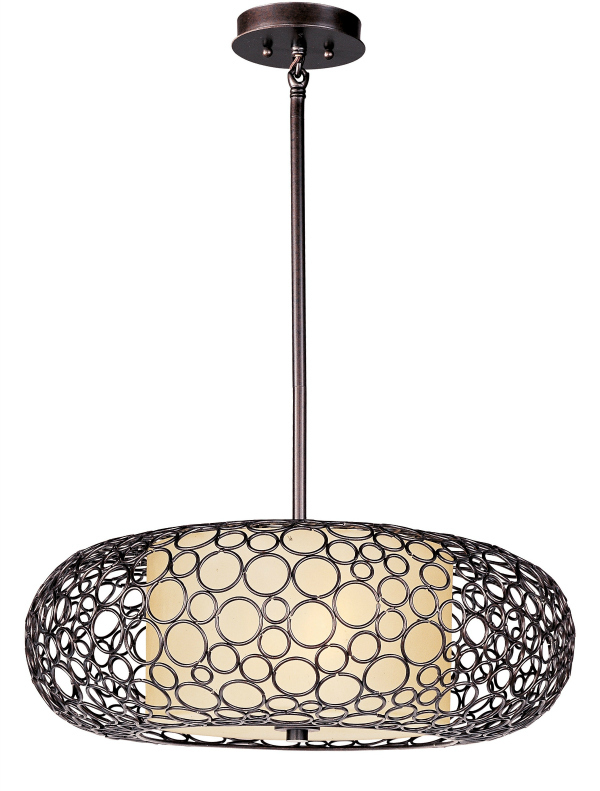 ROOST: What inspired you to launch a lighting design collection? TN: On shows, I’ve been a little bit limited because of budget, so I’ve always thought, ‘How can I add the most impact to a space without spending a fortune?’ Lighting just does something special to a space. 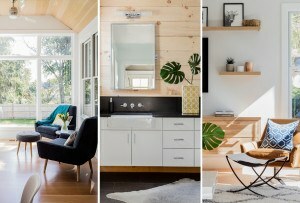 If it’s the only thing you do to a room, and you do decide to go a little bigger with the budget, it will be worth it. Everyone’s going to see it. ROOST: How did you decide that your line would be available exclusively on wayfair.com? TN: I have a fantastic relationship with them, and it all started because I was using their website a ton…I was literally using them for almost every episode, and then one day I reached out to them to say, “Hey, I’m using you guys a lot, I’d love to chat with someone and have a direct contact, and I got an email back and saw that they were based in Boston, and I was like “what? !” I couldn’t believe that they were here and I’d been using them. I’ve just developed such an awesome relationship with them and just through conversation I suggested I’d really love to get a line started at some point and they said let’s do something together, and it just kind of went from there. 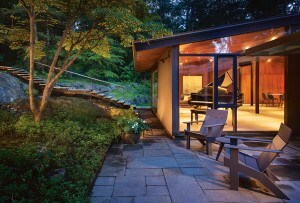 ROOST: Do you have a favorite place within your collection? TN: I have lots of favorite pieces for different reasons, and I’ve used them in different spaces throughout Boston in the restaurants that I’ve work on. 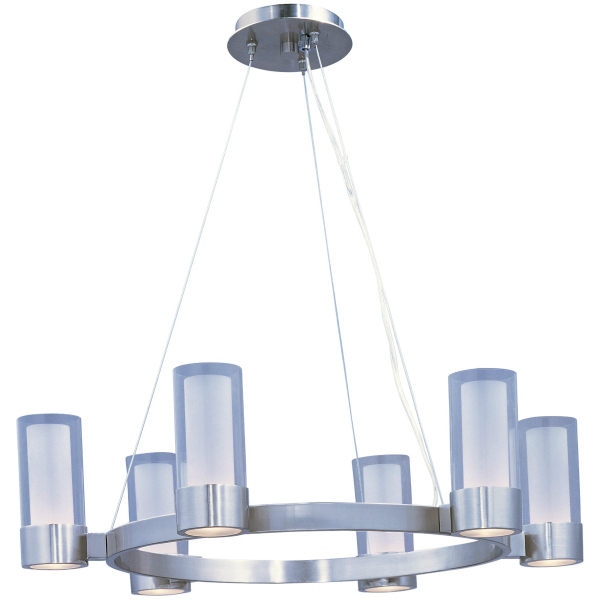 but I think for the home, one of my favorite pieces is called the Chrome 6 Light Chandelier, and it sells for $558. It’s a big enough statement piece without monopolizing the room. 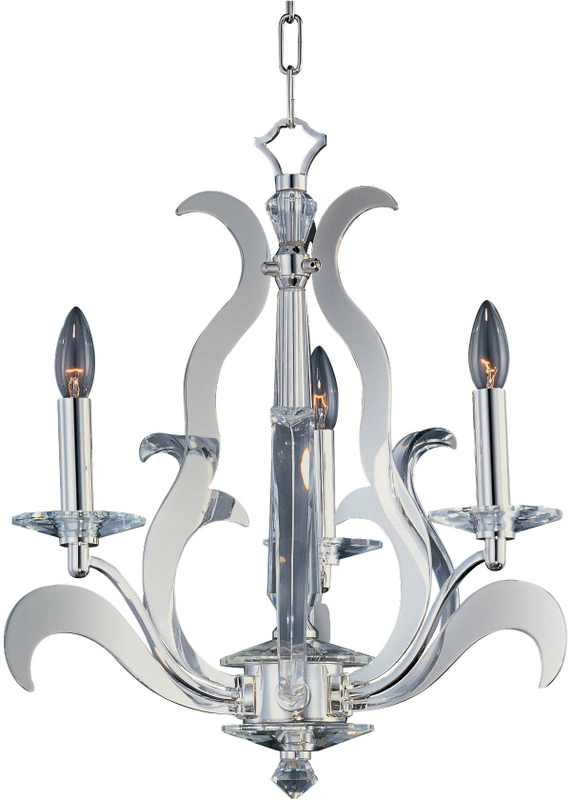 It comes as a six light chandelier, a mini chandelier, a sconce, and we might have a pendent that will all have that same look to it, so that your house doesn’t end up looking like a lighting store. 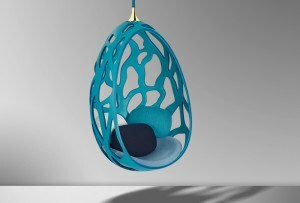 ROOST: Who inspires you within the design world? TN: I think that’s a tough question, because it’s not necessarily a who, sometimes it’s a what. Without being corny I could easily say my Dad [an experienced architect], because since I was a kid he’s always brought me to job sights, he’s always taught me how to draw, and how to look at things differently and to think outside the box. I guess in a way, I can say he’s been a mentor to me my whole life, but everything inspires me. ROOST: Who is the most interesting TV personality you’ve worked with? TN: I’ve done a lot of shows, and it’s an easy one for me to answer. It’s definitely Robert Irvine from “Restaurant Impossible”. And it’s particularly because you chose the word “interesting”. This man is like no one I’ve ever met in my life before, he is a complex guy—he has a military background, he rules with an iron fist, but he has a heart of gold. ROOST: How has Boston shaped you as a designer? TN:There is something about being a Bostonian— you are very true to your core. You know, Bostonians are very genuine people, sometimes to a fault, and I can say that being one myself. I think I take elements of that, like to me, when I design spaces, I use a lot of natural textures and organic looking design, I use often use reclaimed wood, I do a lot of texture, in my own house I have concrete panels… I just use stuff that looks real. 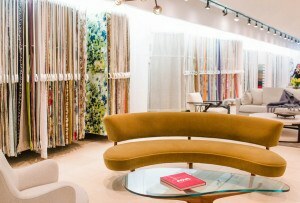 ROOST: You love color, and so far the collection is mostly neutral. Will we see more color integrated at a later time? TN: Basically, when you start a line, you play it safe so that you can see what people gravitate towards. So there are a couple of pieces in there that are a little more funky, and we are going to watch and see how the trends go. If people lean towards those, then we’ll certainly add more of that, but I wanted to put something out there that I could gauge and keep an eye on in the early stages. ROOST: Do you have a favorite project that you’ve worked on around Boston? TN: I do, and I’m still working on it! It’s another restaurant project, in between the W Hotel and Royale. It was called Dominic’s and it’s the restaurant that used to sell pizza out of the window at night. My husband and his partners bought the building and it’s been a long work in progress because the building was completely out of code. One thing people don’t know, and I didn’t even realize, is that the pizza window is attached to a gigantic restaurant. It’s been fun, but I’ll be feeling more of that fun feeling once it’s done. 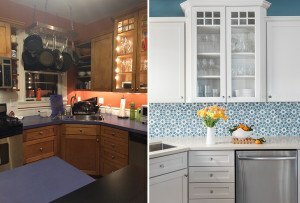 ROOST: Do you have any design pet peeves? TN: My only pet peeve in design in when someone doesn’t put any effort into it. All I care about is that somebody is happy in his or her home. Whatever it is, whatever you have, just try to work it out so that you feel good when you wake up. When you’re in the right place, you smile and that gets you off to work that day in a good mood.